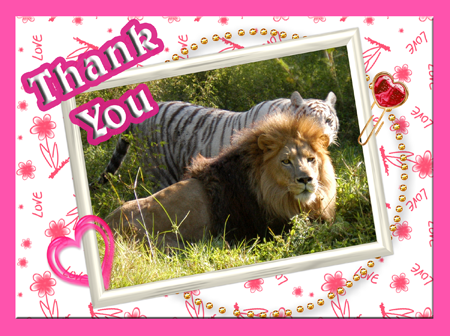 $600 Raised for Big Cats with THIRDS Beyond the Books! Hello, all! 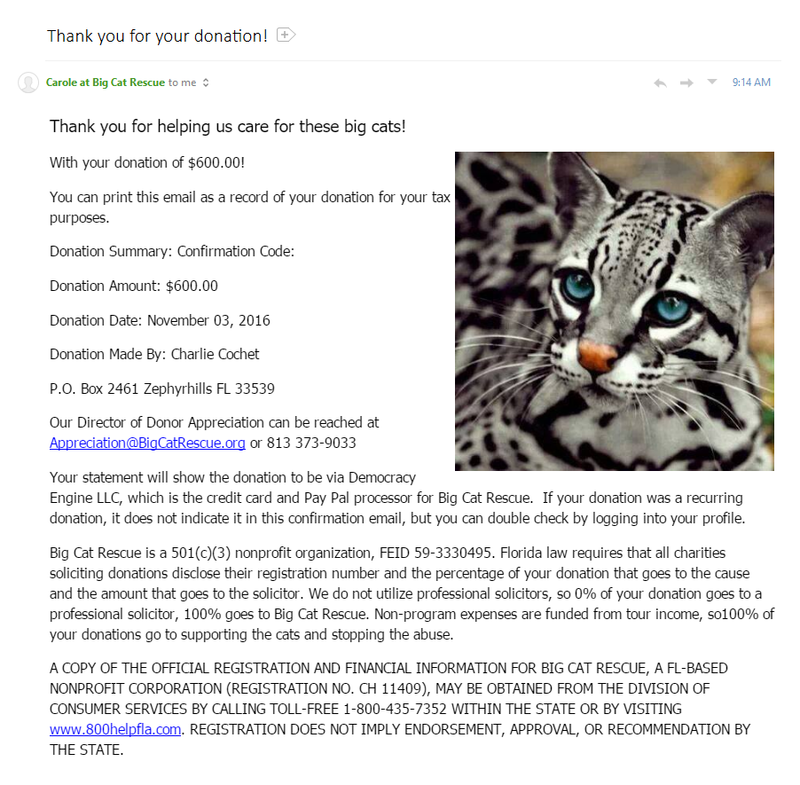 I'm super excited to share with you our first donation to Big Cat Rescue! 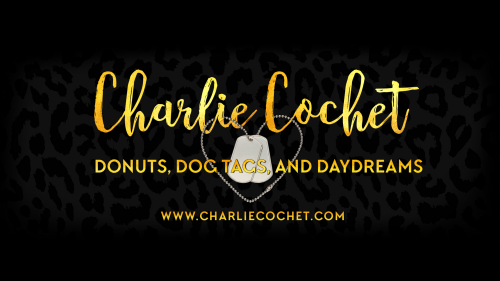 As promised, my royalties from the first two THIRDS Beyond the Books volumes are being donated to Big Cat Rescue to help the big cats. Although only pre-order sales have come through for volume 2 since it was released less than a month ago, we have the results so far! $578.73 which I rounded up to a neat $600.00. Thank you so much to everyone who bought a copy of THIRDS Beyond the Books, Volume 1 and/or Volume 2! I placed the donation in honor of the THIRDS readers because you all are just amazing!